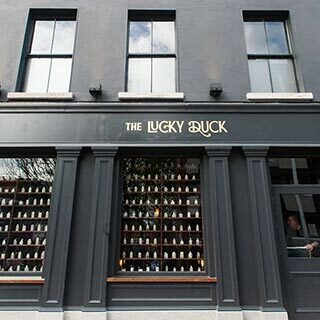 Enjoy a delicious dinner, cheeky cocktail or artisan draught beer in the newly restored Lucky Duck, located on Aungier Street, Dublin 2. Having laid idle for over 20 years, now is the chance for this iconic space to shine, bringing back to life an important piece of Dublin’s forgotten history. 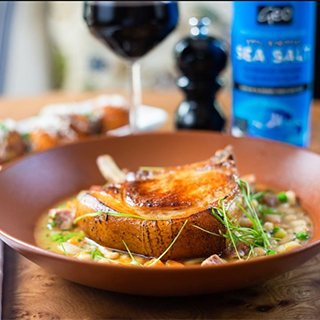 Food takes centre stage at The Lucky Duck, with a menu led by quality seasonal ingredients. An outdoor terrace, the magnificent antique ground floor bar and three stylish upstairs floors create a wonderful venue not to be missed! 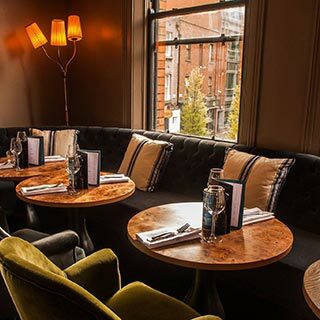 Enjoy dinner, cocktail or artisan draught beer in the beautifully restored Lucky Duck, located on Dublin’s Aungier Street, Dublin 2. 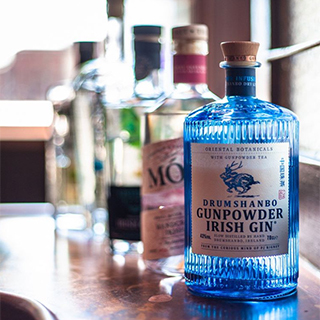 Having laid idle for over 20 years, now is the chance for this iconic space to shine, bringing back to life an important piece of Dublin’s forgotten history. 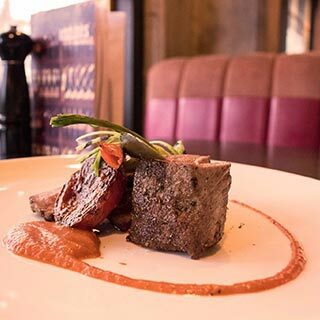 Open 7 days a week, food takes centre stage with a menu led by quality, seasonal ingredients. 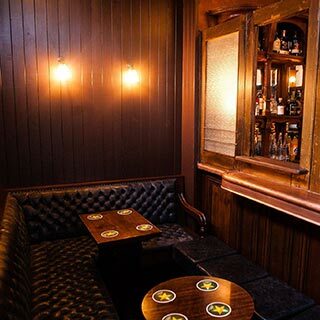 With an outdoor terrace, magnificent ground floor antique bar and three spacious upstairs floors, The Lucky Duck is the perfect place to relax and watch the world go by! 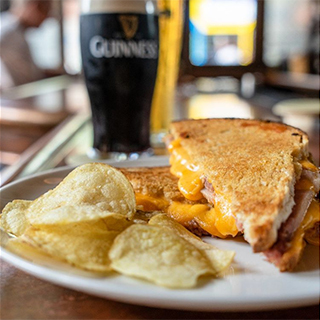 The Lucky Duck Gift Cards are posted out free of charge, normally within 5 working days.